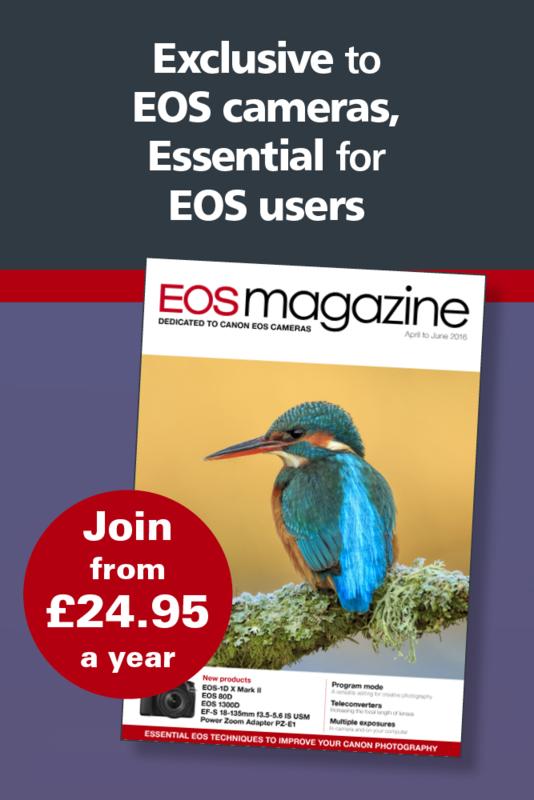 Canon invites you to see the new EOS 7D Mark II as it is released in stores across the UK. The EOS 7D Mark II has received the highest number of pre-orders for a DSLR in Canon UK’s history. You can get your hands on one from Monday 3 November 2014. Announced at this year’s Photokina, the EOS 7D Mark II is made for life’s fastest moments. The camera can capture an incredible 10 frames per second (fps) without a drop in resolution. The high performance 65 cross-type AF system, allows you to keep up in the moment, all in outstanding quality. From the 3 November the EOS 7D Mark II will be available to purchase from selected retailers, but those customers who pre-ordered will receive their camera from today. Canon has launched its winter cashback offers. You can receive up to £160 cashback on a selected range of Canon products including DSLRs, lenses, compact cameras, camcorders and printers. Selected products are available with free Adobe image editing software or free WiFi SD cards. The offer runs from 29 October 2014 to 21 January 2015 for eligible products purchased from UK or Republic of Ireland retailers. Canon expands its Cinema EOS System with the launch of the EOS C100 Mark II – a large sensor professional video camera for single operators. Building on the EOS C100, the new model offers a comprehensively upgraded package. A Canon Super 35mm 8.3MP CMOS sensor combines with a DIGIC DV 4 processor to deliver rich colour and a wide dynamic range. The ISO range is 320 to 102,400. The camera also features a new image processing system which reduces moiré and aliasing. The EOS C100 Mark II includes Canon’s Dual Pixel CMOS AF technology as standard. This enables you to find focus and switch between multiple subjects in a single shot. Canon’s Face Detection AF technology is also supported and provides the automatic recognition and focus tracking of faces.